President Buhari approves committee to review minimum wage – Royal Times of Nigeria. Nigeria’s former Head of Service, Ama Pepple has been appointed to head the 30-member committee to review national minimum wage. It could be recalled that the Nigerian Labour Congress (NLC) and the Trade Union Congress (TUC) have been kicking against the present Nigeria’s national minimum wage of N18,000. The unions are proposing N56,000 as a new minimum wage. 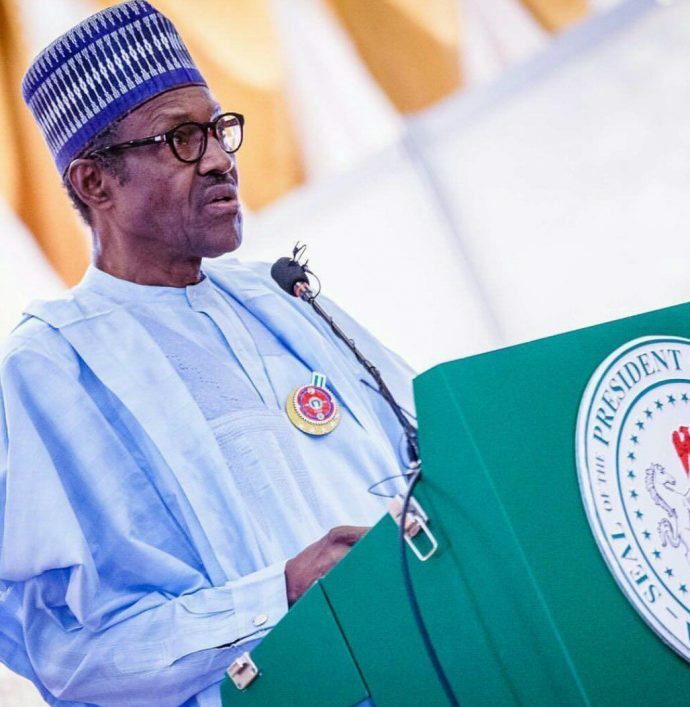 The Tripartite National Minimum Wage Committee would be inaugurated on Monday by President Muhammadu Buhari who approved the appointment of members of the country to negotiate a new minimum wage. Deputy Director, Press, Ministry of Labour and Employment, Mr Samuel Olowookere, said by its tripartite nature, the committee was made up of persons from the public and the private sectors. He said, “They include the Nigeria Employers Consultative Association (NECA), Manufacturers Association of Nigeria (MAN), Nigerian Association of Chambers of Commerce Industry Mines and Agriculture (NACCIMA) and Nigerian Association of Small and Medium Enterprises (NASME)”. He said other members of the committee are Sen. Chris Ngige, Minister of Labour and Employment (Deputy Chairman), Mr. Ayuba Wabba and Mr Bobboi Kaigama, among others would be representing the trade unions. The Nigeria Governors’ Forum (NGF) will be represented by Rauf Aregbesola of Osun, and Gov. Rochas Okorocha of Imo State.